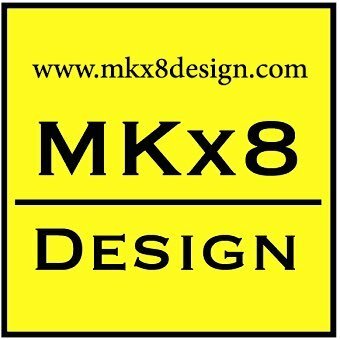 MKx8 Design (@mkx8design) Progress 10 - heyyy I think [email protected] in the city of final four this weekend???!!! 5 days into 30 day strong 🏃🏽‍♀️challenge ... I’m half way through a marathon (13.1). MKx8 Design (@mkx8design) Progress 9 miles in 3 day of 30 day strong run challenge- 🏃🏽‍♀️. Today included a run to @spyhousecoffee for a lip stash. 3 days down, 27 day strong. MKx8 Design (@mkx8design) Another night for the gram - post NCAA inclusion : 2019 Legacy Celebration. Tell me why, why can&#39 ;t we try and start again? MKx8 Design (@mkx8design) Bold-Beauty-Brave: out celebrating meaningful friends.